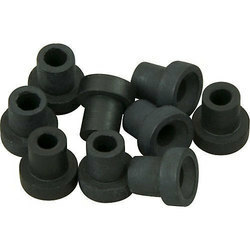 Established in 1996, we, Hi- Tech Polymers, Vasai, are one manufacturer & supplier of Industrial Rubber Parts. 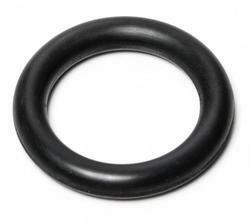 Our comprehensive product range includes Viton Rubber Products, Silicon Rubber Products & HNBR Rubber Products. These products are manufactured using advanced technology and sophisticated machinery. These machines are rigorously checked before being dispatched to our valuable customers, to ensure that high standards of quality are maintained. Owing to our team of dedicated and experienced employees, we ensure hassle free delivery of our products. 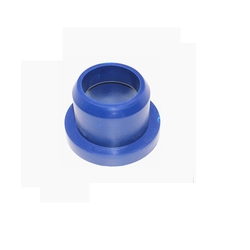 These products are highly appreciated for their wide applicability and high tensile strength. 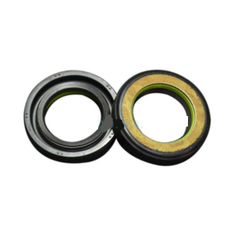 These products are developed and designed under the supervision of experts, so that they serve the diversified needs of automobile, valve, pharmaceutical, construction, material handling and agricultural industries. 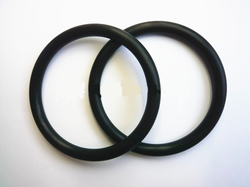 Our products are tested on several parameters like safety, strength and corrosion resistance.